Nothing sounds more fun or romantic than a sleigh ride around Government Camp during the holidays. Sleigh rides are going on now, and you and six of your friends can ride a sleigh around the historic village of Government Camp. 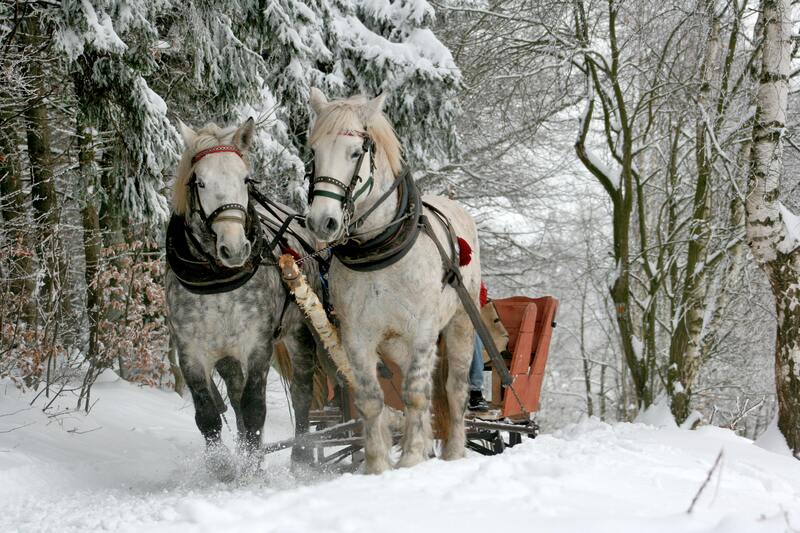 If you’re in the Portland metro area, I can’t think of a better way to indulge the holiday spirit than being pulled by Belgian horses as you take in this winter wonderland. Government Camp via Wikimedia Commons, CC3.